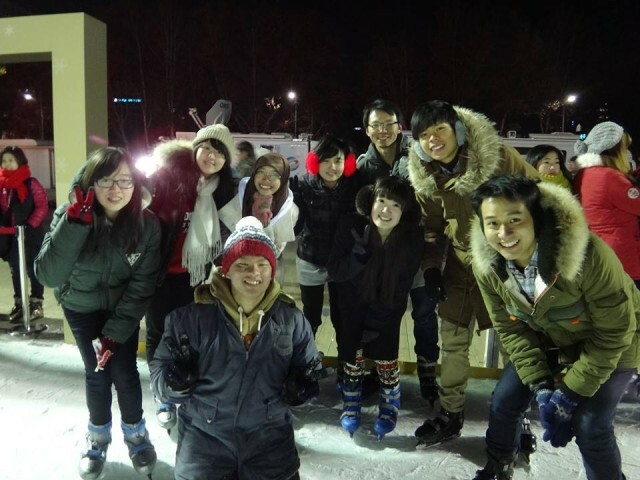 Here is an article written by Meice Suryadi, a 5th semester Information Technology student who took a student exchange to South Korea. Hi, my name is Meice Suryadi. I am a 5th semester student of Information Technology at Bina Nusantara University. In this article, I would like to share my experience as an exchange student in South Korea. I knew about this program from my sister who joined the summer course program held by International Office of Binus University. At first, I also wanted to apply for that summer course. But she told me that I rather applied for the student exchange program because it is more beneficial. 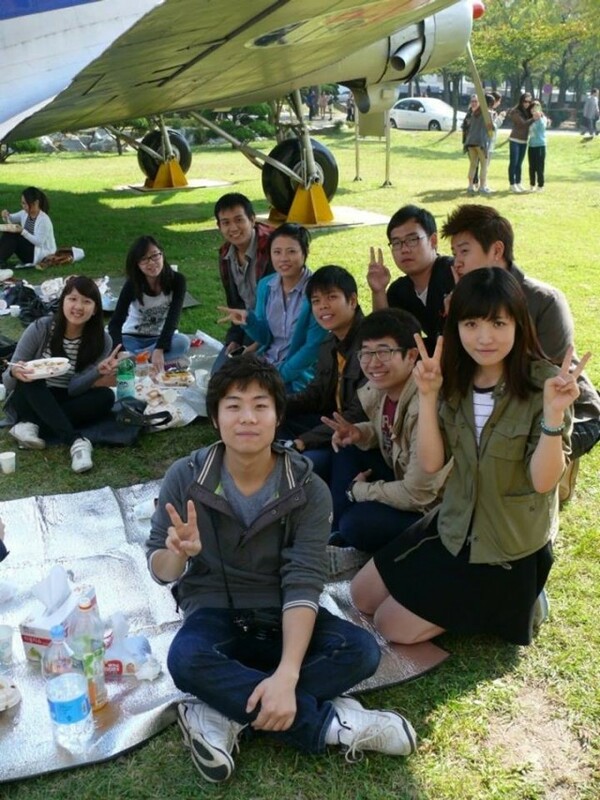 The period of staying in the chosen country is longer, we get to study abroad and experience the different teaching method in that country, learn about the culture, and we can also make new friends because there will be many participants from countries around the world joining this student exchange program. One of my classmates wanted to join this program too, so we decided to apply together (after asking for permission to my parents, of course). In this program, we get to choose whether we want to apply for Spring/Summer or Fall/Winter period. You have to start applying in the odd semester for Spring/Summer period and in the even semester for Fall/Winter period (You can check the details on IO facebook or website). We decided to apply for Fall/Winter period in my 2nd semester. We have to filled the form, chose the destination country and university, completed the required documents, and submitted it to IO. There are many countries we can choose from. I chose South Korea as my destination because I love watching Korean dramas and listening to K-Pop song, and wanted to visit there one day. We were able to choose the university from partner universities of Binus, and I chose Inha University in Incheon. The reason I chose it because that university is famous for its computer science. And so did my friend (even though she does not watch korean drama), so we always took care of the preparation together. Then, we have to wait for the interview schedule. The interview schedule will be sent through email by IO. Finished doing the interview, I have to wait for the result. The notification took quite a long time, so I got so nervous thinking whether I will be accepted or not. After waiting for a while, I finally received an email notifying that I was accepted along with 5 other students, including my friend. I was so excited. After that, my friend and I visited IO often to complete another required preparation before departing to South Korea. Then we arranged a meeting with the Head of Computer Science to map the courses. This is important so we can determine which courses we will take at the partner university. I have to take the same courses available according to the courses in my 3rd semester (considering that I applied in the 2rd semester, so I would leave in the 3rd semester) and the grade will be transferred to Binus. If there is no same courses we can take online courses with assigned lecturer sending assignment every week. The courses have to be mapped carefully so we won’t be late to graduate. Done with the mapping, my friend and I met with other people who passed. We introduced ourselves and planned about when we should depart. We decided to go earlier than the orientation schedule because we wanted to register the courses online there and enjoyed Seoul at the same time. We have to take care about the living expenses and round-trip tickets by ourselves. About the tuiton fee, we pay to Binus as usual so it will be cheaper compared to the actual tuiton fee in Korea. We departed for Korea by plane. It took around 8 hours to get there. Arrived in Korea, we had Binus alumni who studied in Inha University picked us up at the airport. 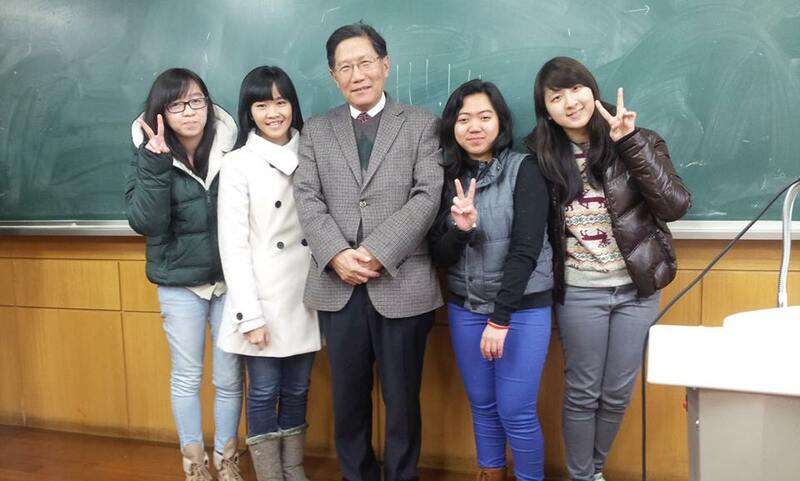 He helped us a lot while we were in Korea. We stayed in Seoul for 5 days, then we moved to Incheon where the university is located. We went by subway, got off at the nearest station, and continued by taxi. It was quite a hard time because we had to carry a lot of luggages (because we will stay for around 5 months), but together, it was fun and memorable tough. In Korea, we lived in the university dorm located inside university area. So as soon as we arrived, we went to the dorm to register and received the key room and LAN cable for internet. One room is for 4 person, and again I was in the same room with my friend. We were in the same room and in the same courses, so we almost spent time together. 2 other person are from Sweden, and they are such a nice and friendly people. I also met a lot of friends from Korea and another countries in each courses. It was so great to know them. I also went to the tourist spots on the weekend with my friends. I have to say that the public transportation is so nice and comfortable to ride on. The bus stop are organized well, different from Indonesia. It is easier to travel anywhere. I also love the foods, even though the price is quite expensive compared to Indonesian. 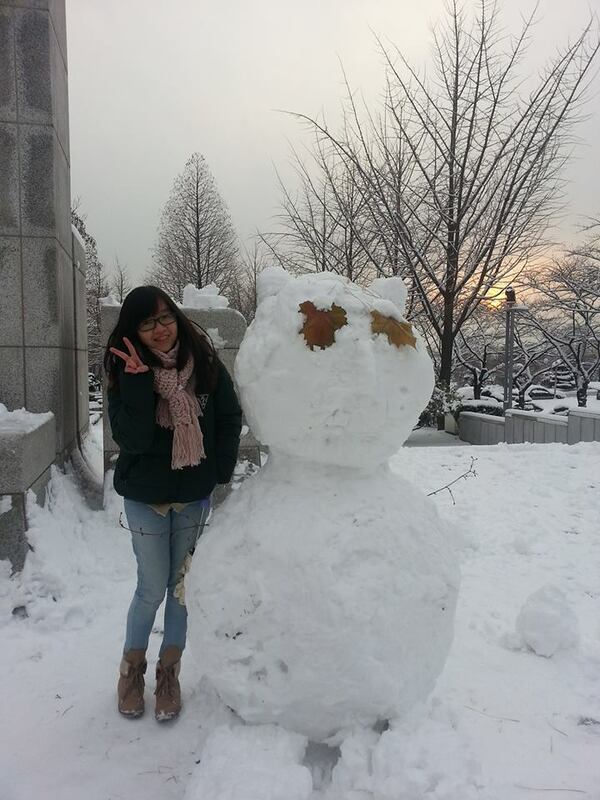 And because Korea is the 4-season country and I went there in the Fall/Winter period, I got the chance to experience the real snow!! 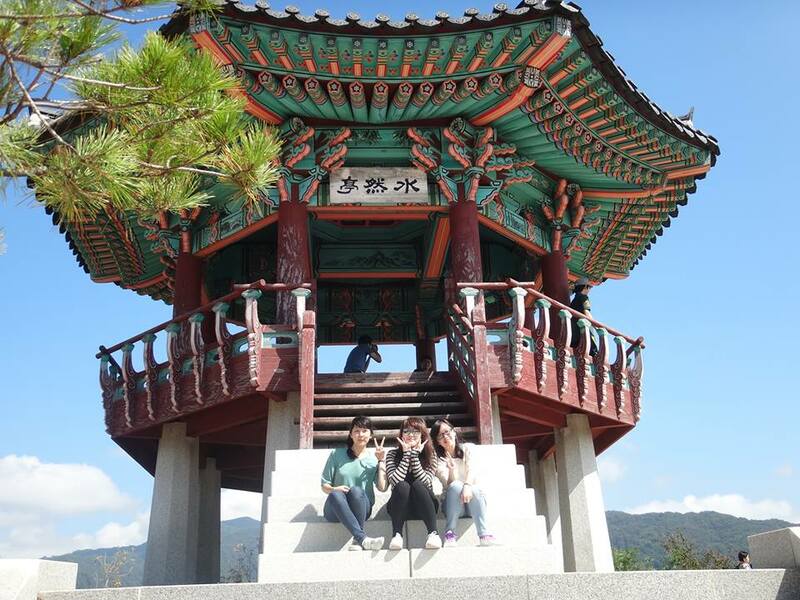 It was such a memorable experience in Korea. Even after coming back to Indonesia, I missed that moments and wanted to go back again. I am so grateful that Binus has this kind of program for the students to get the international experience. I was able to practice my English conversation too through this opportunity. So friends, don’t miss the opportunity to have this unforgettable memories and the chance to make new friends!